Lost your Android phone and have a question in mind that how to find my lost android phone? But not getting any proper way to recover your phone. 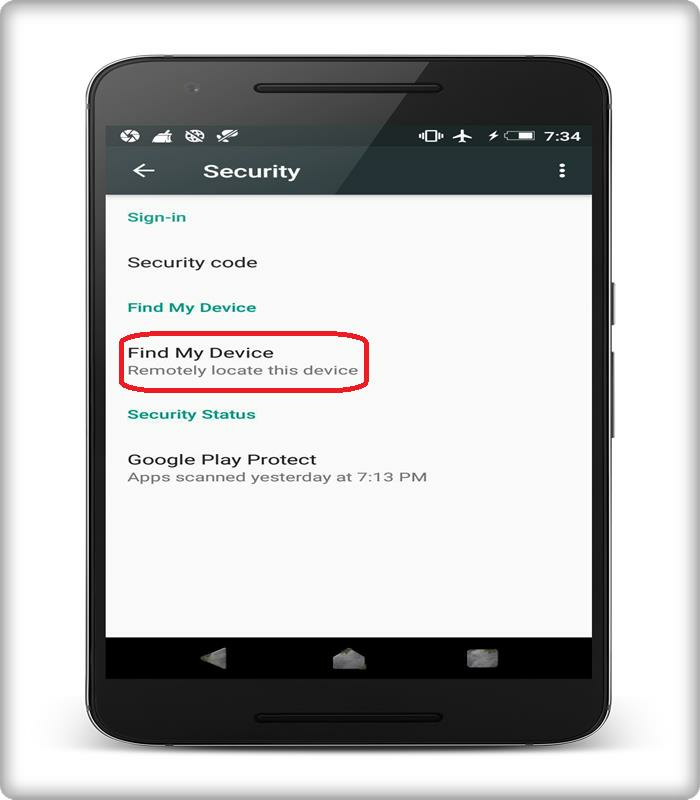 So here we bring up an appropriate method to find your lost phone with google android device manager. Over the years one thing that rapidly gains importance in our life is our smartphone. Now a day’s smartphone is lass with many features that would assist you in your day to day tasks. The some of the leading features that a smartphone includes are the camera, GPS Navigator, media player, clock, flashlight, web browser, and compass. When we are having that much importance of smartphone in our life, so just imagine how you feel if you lose your mobile. So this post is for those people who suffer from this pain and also for those who don’t want to be a victim. 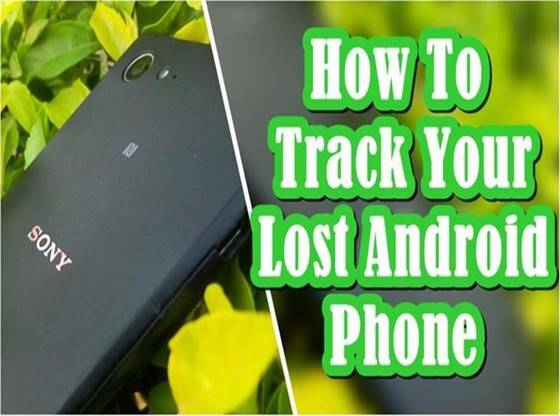 In this article, we provide you with all the step by step information about how to track your lost android phone. 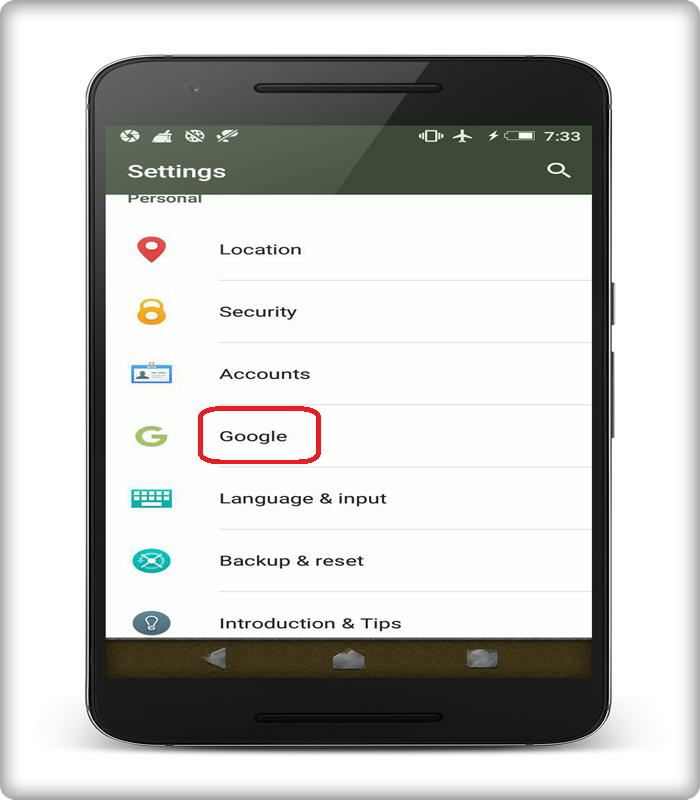 1-So firstly you have to open your Android settings, and then you have to find your Google settings. 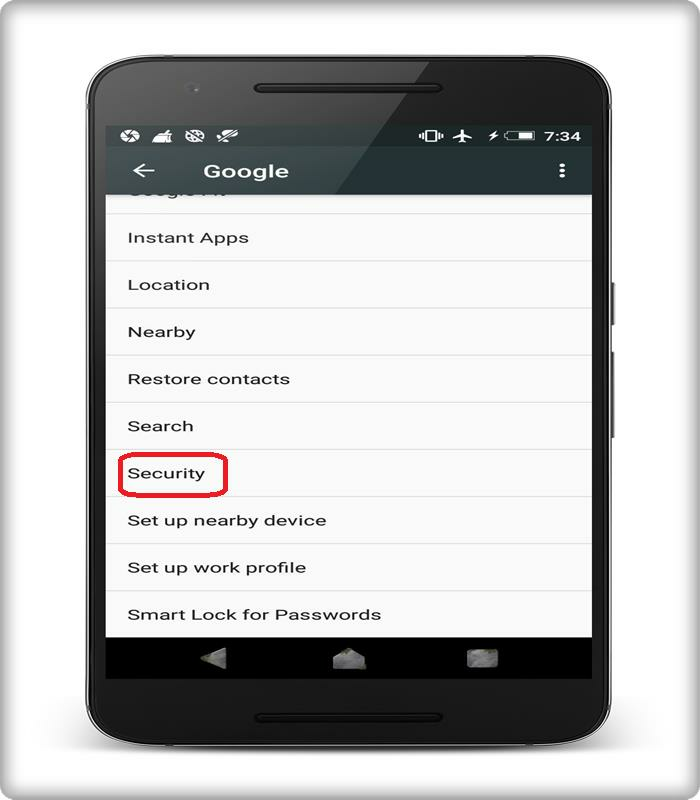 2- After that scroll down and then search for the security settings on your phone and click it. 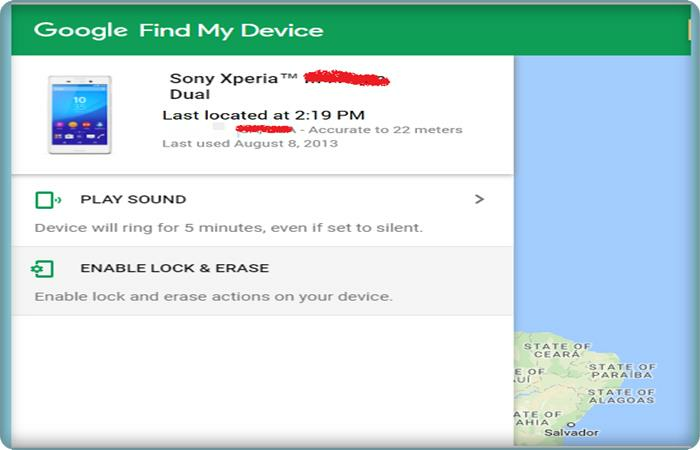 3- Now search for the option “find my device” or “remotely locates this device” and turn on this feature. So what I mean to say that if this option turned on, on the lost Android device only then, you would be able to track your lost Android device. 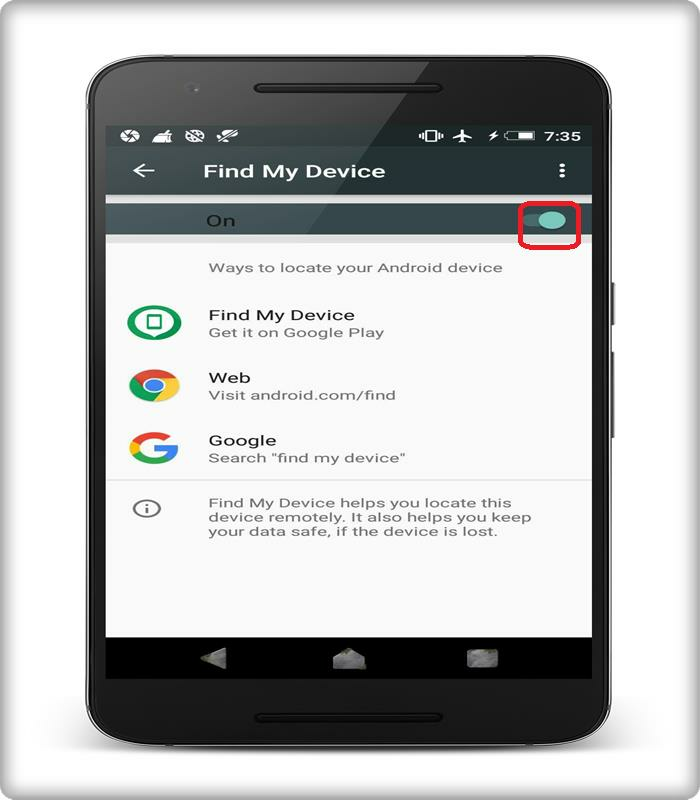 By default “find my device” option turned on every android device. I also recommend you check this option on all of your Android devices. 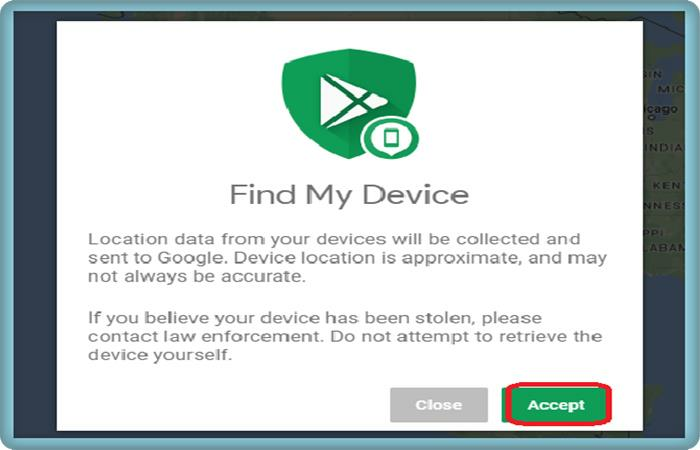 So that if in case you lose your Android you will still have a chance to track it. Now we will hope that it also turned on your lost Android device. 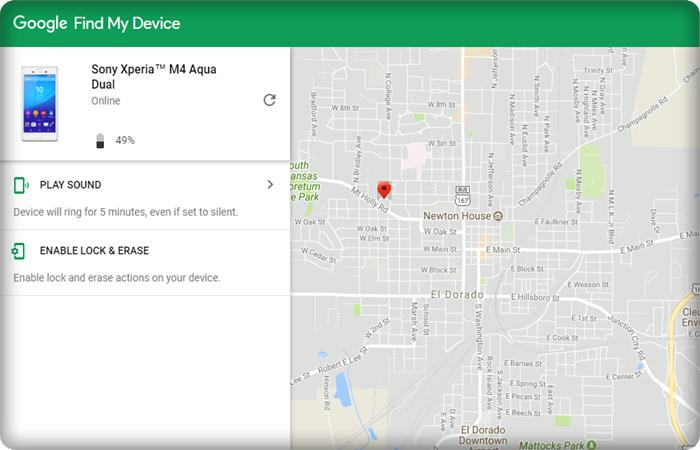 So now let’s go ahead and now let’s see how to track your lost android device using your computer. 1-So now on your computer, open any web browser. Now in google type in “android device manager” and then click search. 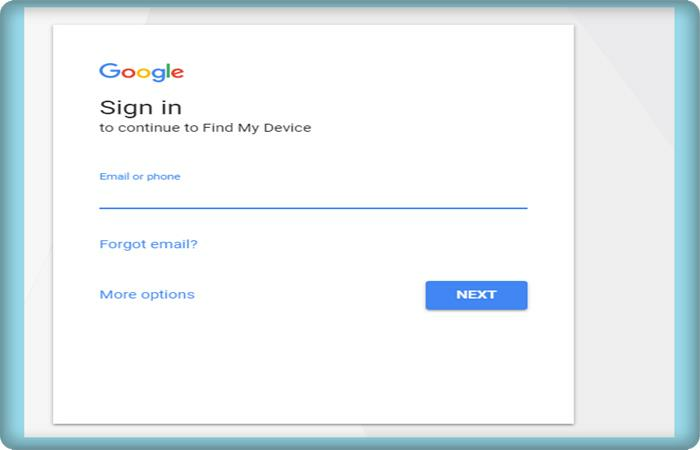 2- Click on the first link Find My Device – Google the page asks you to log in to your Gmail account. So log in to the Gmail account which synced with the lost Android device. 3-After login to the account that synchronised with the lost phone it will ask you to accept the term and condition click accept. 4- So as shown above you can similarly see your device. So it takes 2 to 3 minute time to contact your device. Now you have to be patient until the scan process completed. After some time it shows you a message “The Device Is Tracked”. Then it shows you the exact location where your device is at present. 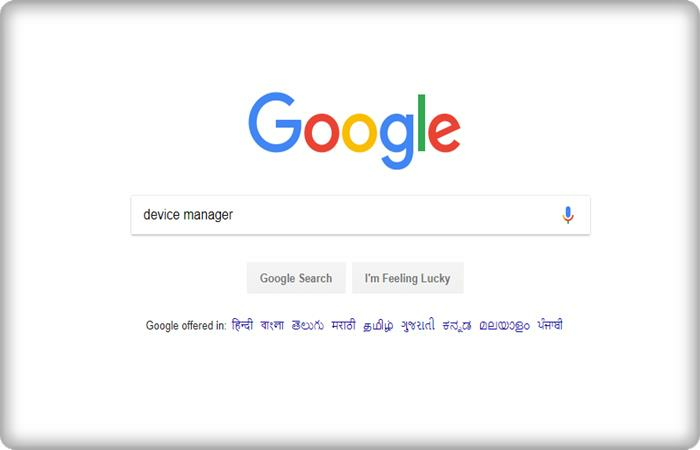 Now you can see there are many options for this device manager. 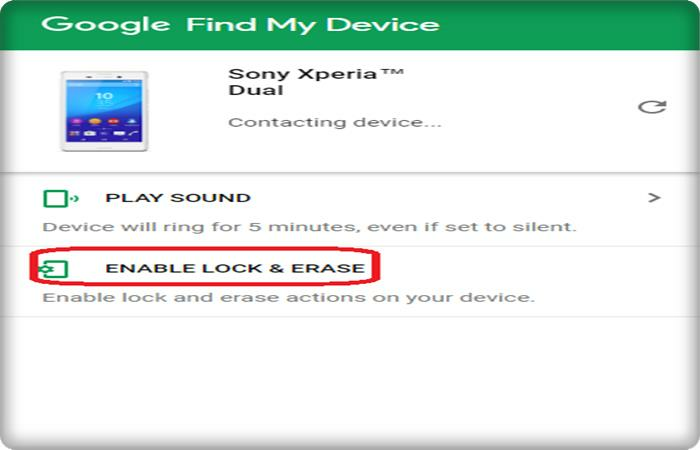 So if you think that you have misplaced your Android device and if you’re sure that your Android device is somewhere within your range then you can use this ringer option. 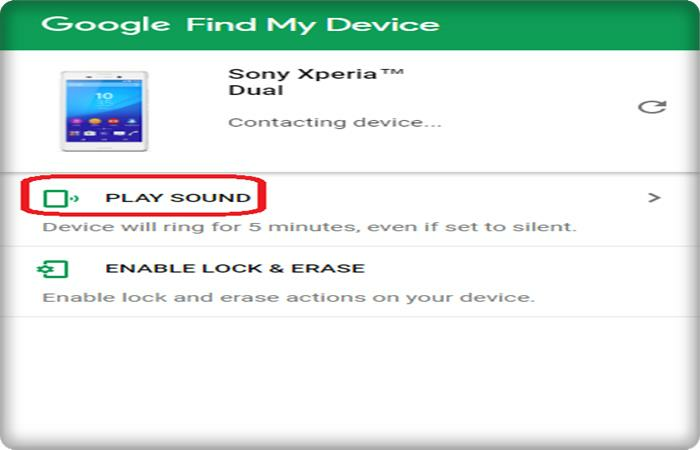 So just click on the “Play Sound” button, and then your Android device should ring up. If it is in your region, then you will be able to hear the ring and using that you can easily track your Android device. The second and most important feature is that if you lose your phone and you have some valuable personal information on your phone. Now the first thing which comes to your mind is the safety of that data. This trick is helpful in providing an extra layer of security to your phone. So for this, you have to click on the “Enable lock and Erase” option to erase data and lock your lost android phone. So hope you enjoy this method good bye take care.